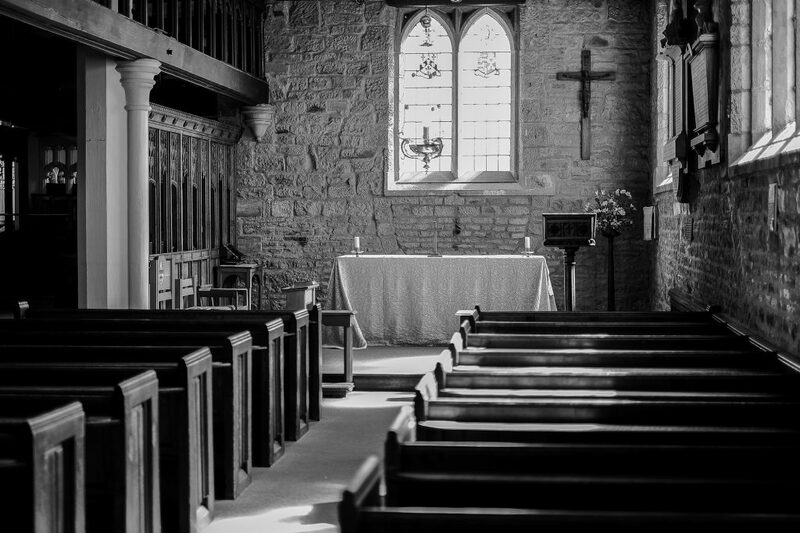 This blog post carries on from my series of churches and wedding photography in and around Huddersfield, West Yorkshire. St.Peter’s is a large church in Huddersfield town centre. It was completed in 1836 by architect James Pigott Pritchett. It’s a Grade 2 listed building with stained glass windows and beautiful interior. There has been a church at this site for nearly a thousand years and in my opinion would be a glorious place to have a wedding ceremony. 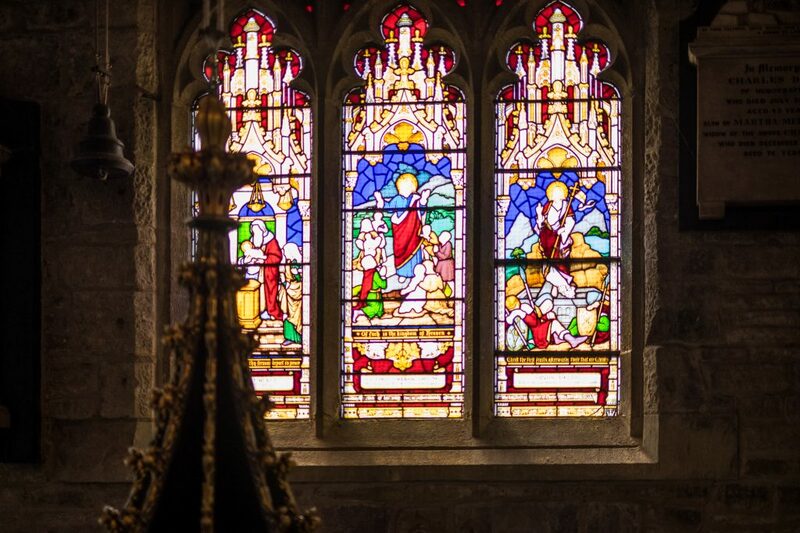 Inside, the church is kept in pristine condition and open every day to visit at your leisure. As you can see in the picture below, St.Peter’s has some beautiful stained glass windows which let an amazing amount of light into the church, which, from a wedding photographers’ point of view is just perfect. With plenty of room to accommodate all your friends and family, this really is a gem of a church to get married in. If you require more information on the history of St.Peter’s click here. I am based in Meltham, Holmfirth with Huddersfield being the nearest large town to me, although I cover the whole of the UK and weddings abroad. If you are looking to get married at St.Peter’s Huddersfield, or any other place for that matter I would love to be your wedding photographer. My style is very much based on documentary style wedding photography otherwise known as candid or photojournalistic wedding photography. 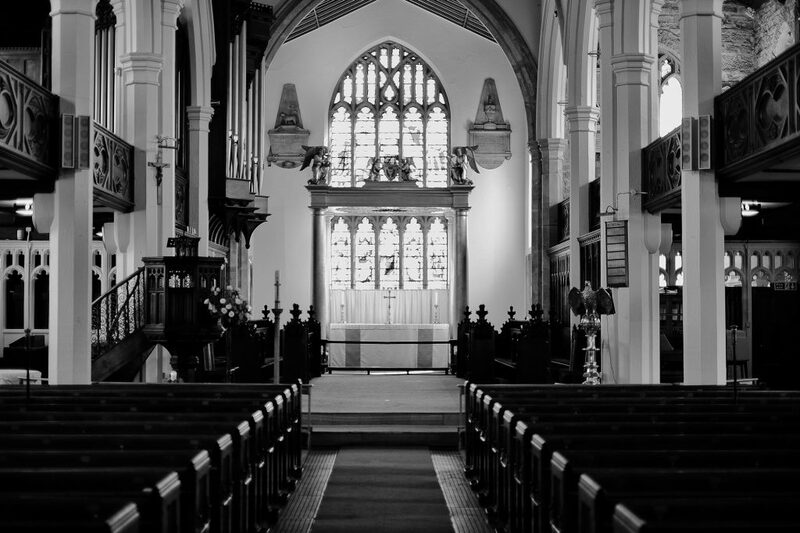 For more churches, browse in my posts about wedding photography and churches and take a look at my blog page. 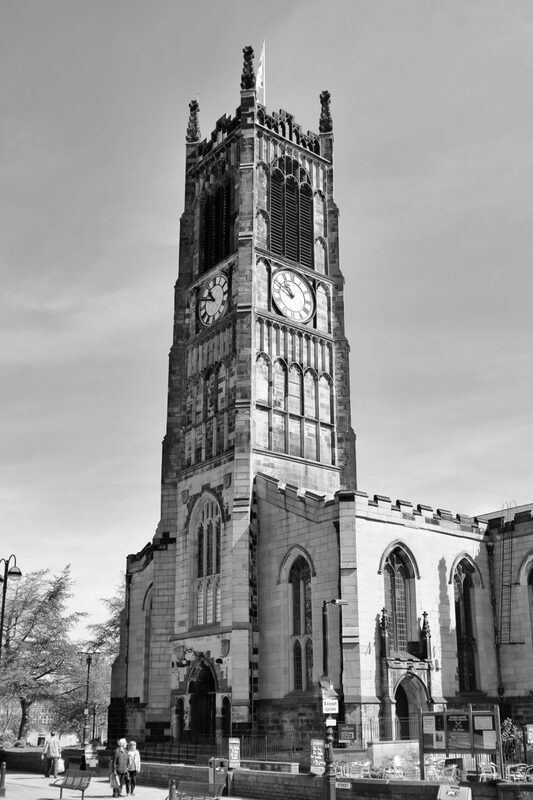 This page is updated weekly with more churches appearing on a regular basis. If you require more information about me and my photography work you can click here to see my About Page.